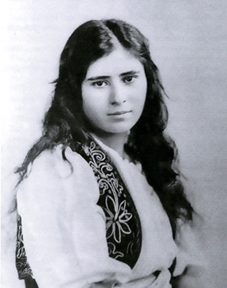 There are many things to discuss around this topic, however I am dedicating this blog post to Arshaluys Mardikian (1901)- A young Armenian girl from the town of Çemişgezek in Dersim. This mainly being because I have only just found out about her. I have been researching Dersim since as long as I can remember, and I have just learnt about this wonderful and inspirational young girl. After the massacre of Armenians in modern day Turkey 1915 she witnessed the death of her family and was sold first as a slave in the Anatolian markets, then to a harem and shared amongst a number of Turkish pashas. She however refused to give up on her life, and fled to Erzurum. With the help of a group of Russian soldiers who had gained control over parts of Erzurum she escaped to Tiflis (modern Tbilisi, Georgia), then to St. Petersburg, from where she traveled to Oslo and finally, with the help of Near East Relief, to New York. 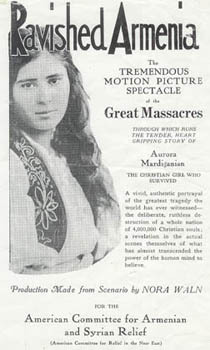 Arshaluys wrote about the killing of the Armenians and Dersim people. The book was called Ravished Armenia and was also developed into a film. Arshaluys married and settled in America, but sadly suffered severe mental trauma in her late life due to what she had gone through. She died alone in 1994, and her story was forgotten…But definitely not by me. Young Arshaluys dressed in traditional clothing. A movie poster for ‘Ravished Armenia’. Arshaluys had changed her name to Aurora. 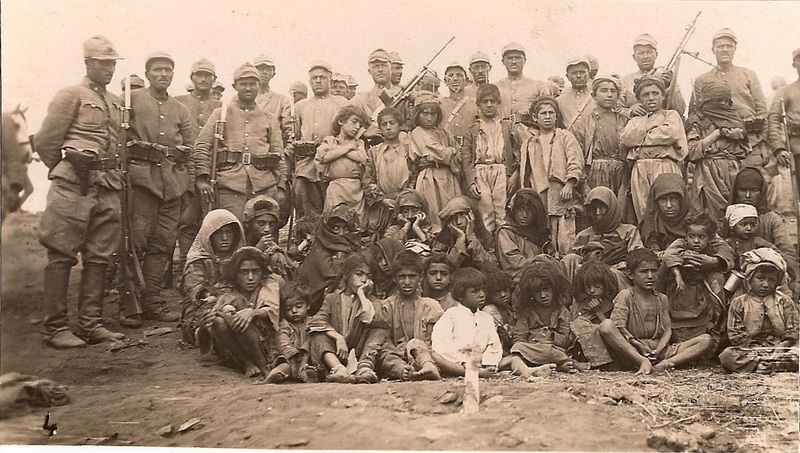 The Dersim massacre: Dersimite children held hostage. Behind them, Ataturk’s Turkish army stand proudly. A line can be straight, or a street, but the human heart, oh, no. It’s curved like a road through mountains. One of the first things that comes to my mind when I think of Brazil is the melody of one of the most beautiful songs I have ever heard – the now well known Brazilian bossa nova song : La garota de Ipanema (The Girl From Ipanema), first written by Antonio Carlos Jobim and Vinicius de Moraes. I think the most popular version of the song and the most classic and iconic is that which was first performed by Astrud Gilberto and Joao Gilberto. The song has then gone on to be performed by Frank Sinatra and even Amy Winehouse. If you haven’t already, I suggest you listen to this lovely song! Above is a picture of Hêlo Pinheiro, the young girl who had inspired the song to be written because of her beauty. The girl from Ipanema.